Updates to Kelly L.'s profile since your last visit are highlighted in yellow. I have been married to my husband for nearly 11 years (2nd marriage). We are just your average married couple with a growing boy at home, daughters who have grown and are having children of their own. We have 2 grand kids and one on the way due to arrive in Feb. 2019. After a couple of years in Jr. College, I found my way into the accounting Field focusing on Accounts Receivable. Kelly L. Mitchell Reynolds has a birthday today. 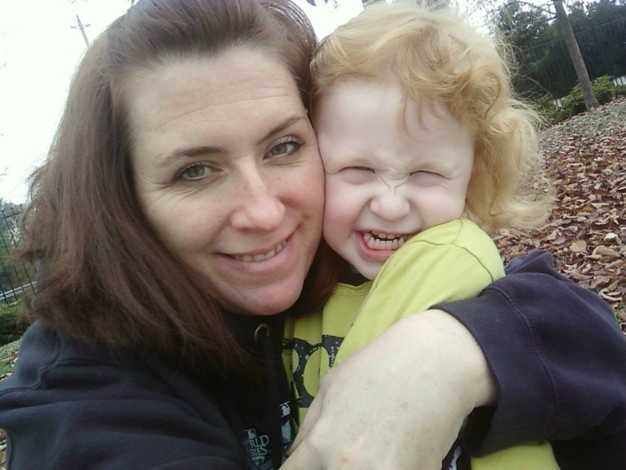 Kelly L. Mitchell Reynolds updated profile. View.